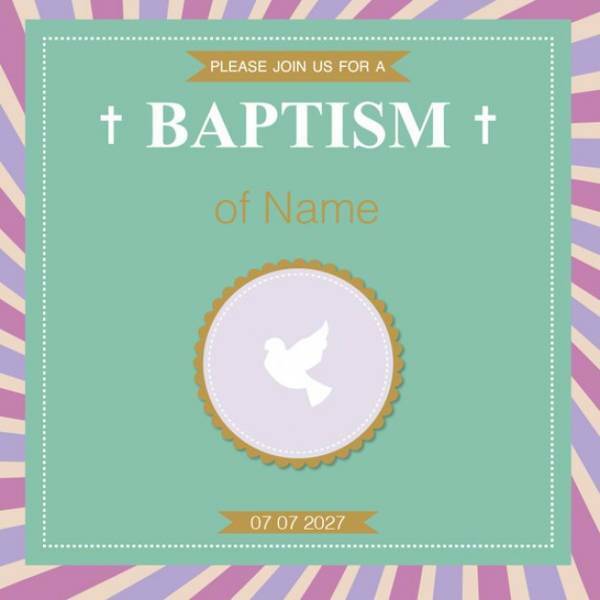 Baptism is one of the most important ceremonies that many parents want to share with their family and friends. 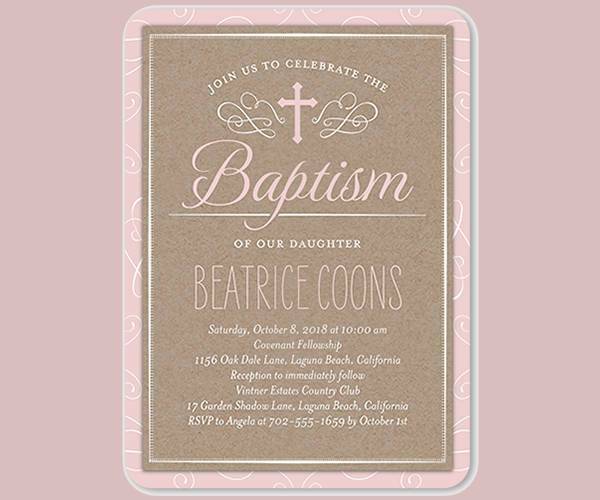 This moment in your child’s life should be celebrated with the right invitation designs. You can find many designs with an elegant approach as well as a fun tone that will set the mood for this pleasant event. 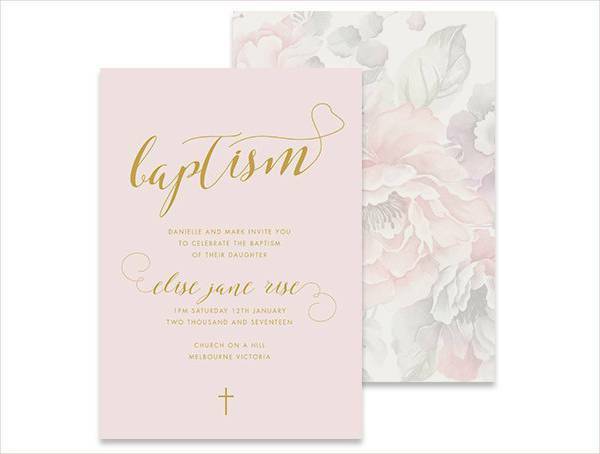 If you want to learn more, then keep reading for our collection of baptism invitation designs we prepared. When it comes to baby girls parents tend to choose pink colors. However you have many stylish alternatives like purple, yellow and soft pale blue. You can go for any design that you think suits your baby’s character to choose. 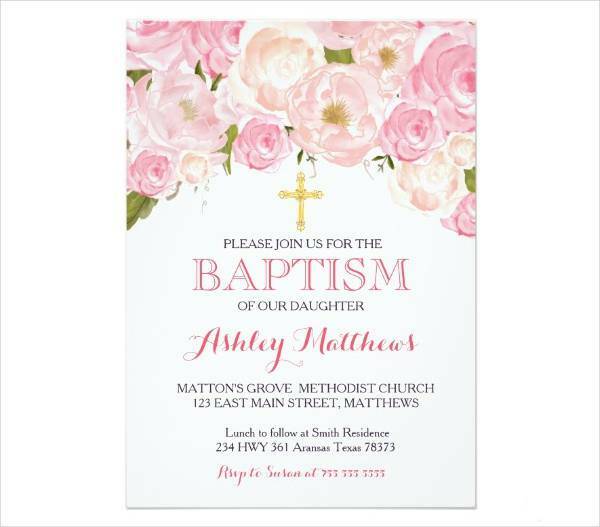 A printable invitation will allow you to create and print amazing designs with incredible fonts and stylish layouts. Choose a design that has high resolution for better results during the printing process. You can customize them to cover your needs. You can choose a design that is simple and without decorating elements in order to use as a creative diy project. 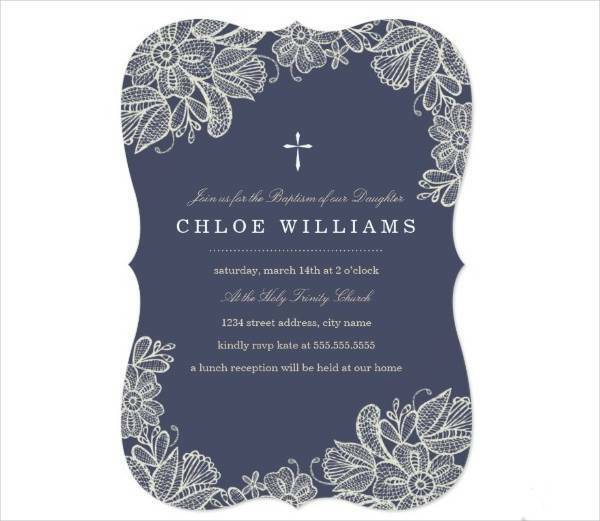 You can decorate your invitations with lace, colored ribbons and incredible 3D décor that will add personality and style. 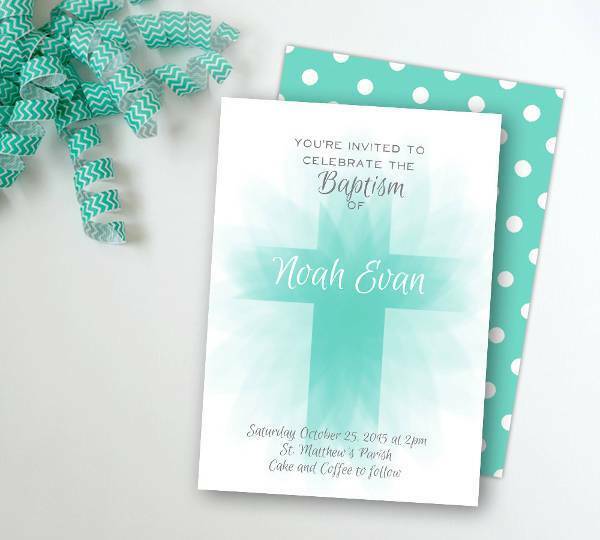 Blank designs can give you incredible ideas for baptism invitations. You can create stylish designs with extra character that will look personalized and elegant. You can hand write them adding your information and adding your own stylish décor. Vintage designs will give you an elegant style that is attractive and suitable for both genders. You can go for a design with neutral colors to add an elegant tone or you can go for a vibrant color scheme that will make the designs memorable. 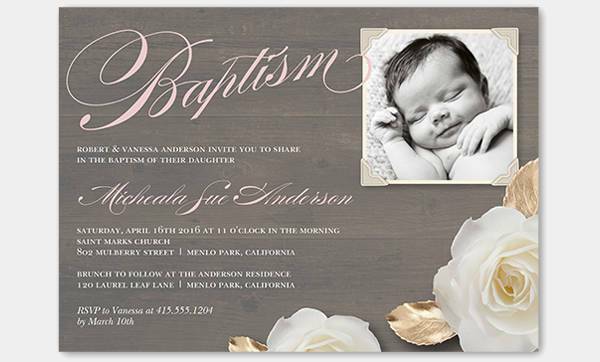 You can create a stunning photo baptism invitation with the photo of your baby decorating it. 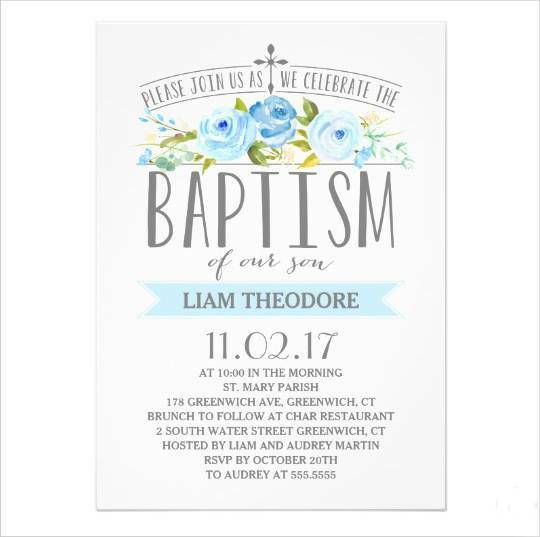 There is a great variety of designs you can choose from while you can find themed ones like breakfast invitations for morning baptism ceremony. Choosing the right invitation is always a must. 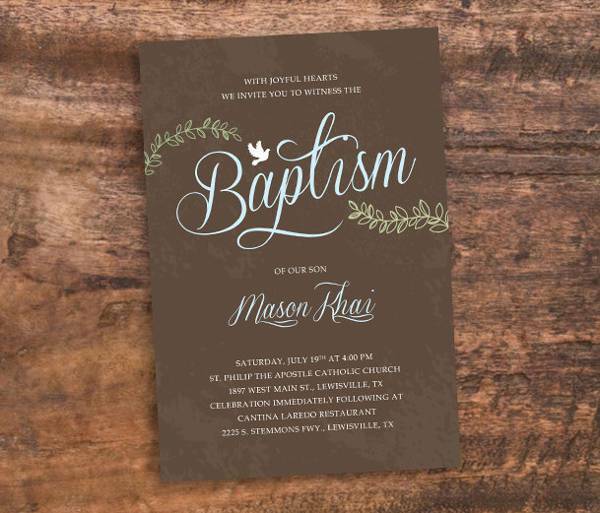 The layout, the decorative elements, and the font types are important factors that can eventually persuade your guests to join you in this special event. 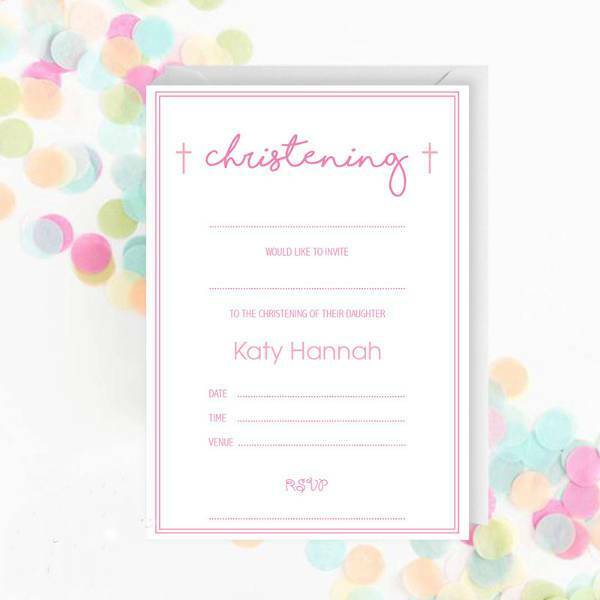 Like party invitation designs you can choose the level of formality in order to set the mood.